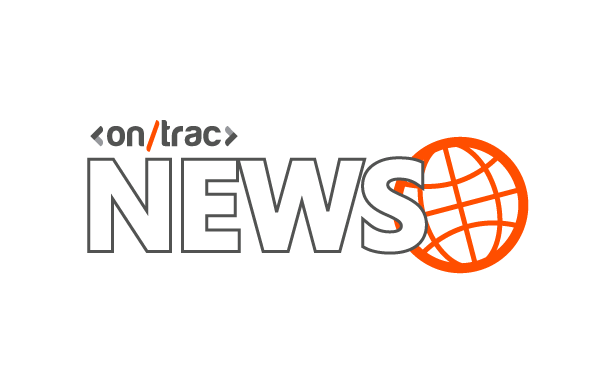 In line with the recent changes to OnTrac’s brand identity, we began to explore how we communicate with our customer base, to ensure they are getting the most out of our product suite, and indeed, who OnTrac are as a company. This started with the improvement in our digital presence, accompanied by regular articles discussing issues relevant to rail, and white papers, covering topics relevant to both our customers and the wider transport sector. Moving forward, we will be looking how to incorporate visuals to our products – including RailHub – that will complement what we are hoping to achieve in 2018. We decided to focus on a RailHub video first, to kick start our goals. We have been working with a production company in the north east, following our decision to use video as a new platform to increase engagement, communication and collaboration with our userbase. How we choose to engage with one another has been transformed by society’s increased digital engagement. Video is the most prevalent means of communication across social channels in recent times. Digital content such as this is replacing paper-based communication in many ways. Both companies and individuals alike continue to favour a strong digital presence, underpinned by innovative and continually adapting means of communication and collaboration – we believe that a move towards video communication will support this and resonate well with an increasingly digitally engaged userbase. Rail has adapted to the digital engagement of its workforce well. Accelerated by the industry’s long-term goal for a digital railway, communication and collaboration have become a point of focus in the future of rail. As a company serving the industry for almost 10 years, we have been inspired to lead by the example provided by the rail industry’s own standards, which is reflected in the recent changes to our RailHub platform. The changes to RailHub version 3.0 were detailed in a previous blog post. This was to ensure our customers were aware that our changes to the platform, aligned with the rail industry’s new standards. One of our updates includes the industry’s call for increased collaboration, and in the spirit of this, we believe that video based communication helps facilitate this change on a wider scale, further enabling our userbase to learn about our products more effectively and digitally, with ease. Our inaugural RailHub video supports and reflects our values and visions as an organisation, and fulfils one of our goals to expand the rail industry’s digital engagement moving forward. By continuing to harness the power of digital, and to have a more integrated approach to how we continue to communicate – and indeed, collaborate – with our userbase, we can continue to implement new areas of engagement across our digital channels more effectively. If you have any feedback for our RailHub promotional video, or if you have any suggestions regarding future video and/or content, please let us know in the comment below.